There is nothing more relaxing than the experience of stepping into your own personal garden spa. A gently bubbling hot tub will help you unwind after a hard day at work, turn the jets up to full power and you'll have an invigorating massage to work those tired muscles, when-ever and how-ever you want! 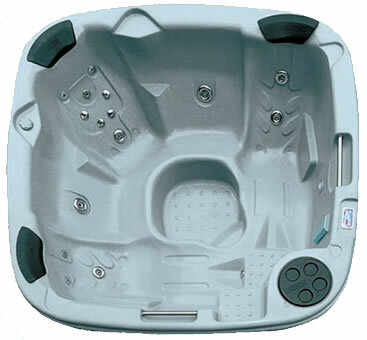 Our comprehensive range of low cost, economical hot tubs is specifically designed to maximise your relaxation whilst keeping your electricity bills low and the time required to maintain your spa to an absolute minimum. 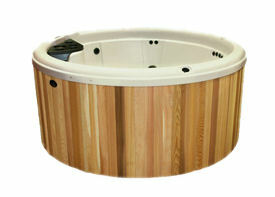 Northstar hot tubs are built in the USA by Nordic Spas. 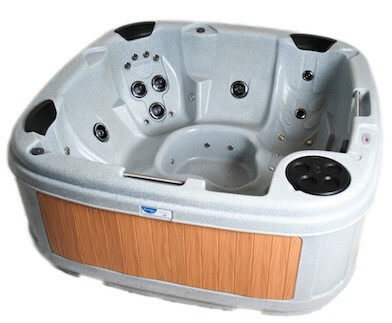 A Northstar Hot Tub is the perfect balance of hydrotherapy at a cost-effective price. All Northstar Spas can be supplied with a real wood cedar cabinet for a small additional cost. Spice up your garden with a great little hot tub from RotoSpa, a UK business, based in Birmingham, with over 20 years design and manufacturing experience. 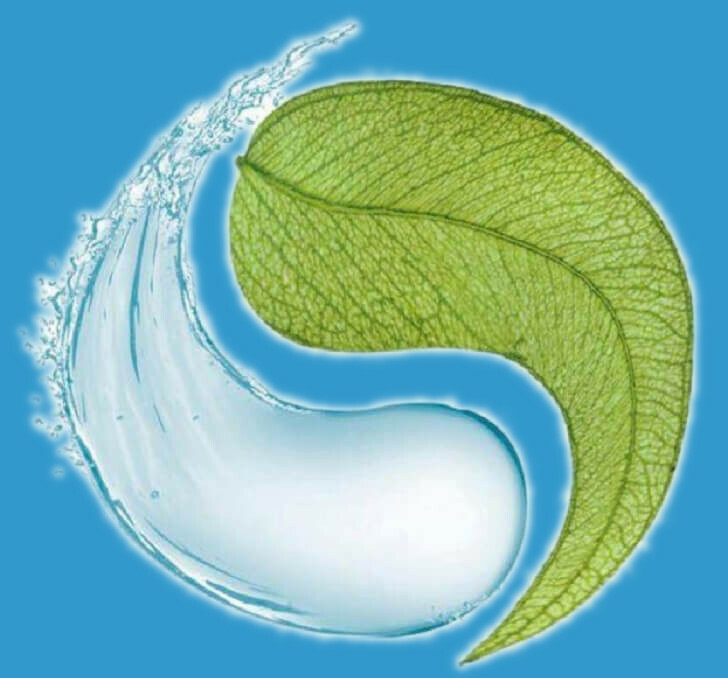 Roto Spa's mission is to produce hard-wearing, low maintenance and economical spas that are fully equipped to provide a professional level of hydro therapy and excellent value for money. truly portable and innovative spas that are therapeutic, low maintenance and affordable. light enough for 1 or 2 people to handle. tough enough to resist damage when moved. Energy efficient electronics and thermal insulation give these hot tubs one of the smallest carbon footprints available. Inflatable hot tubs offer a cheap and fun way to to relax in the garden, they can be assembled in minutes and left in place all summer. 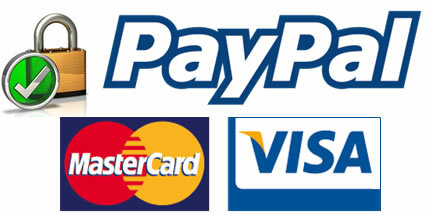 With the proper use of chemicals the water only needs to be changed about once a month.